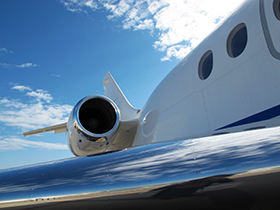 The unique opportunity to reach the Eurasian aviation and airport markets. 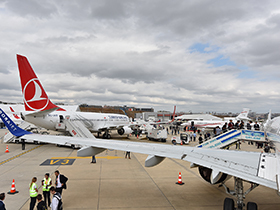 Although nations in the Region – extending from the Balkans to the Turkish Republics of Central Asia – have their own peculiarities, the similarities in the long time accumulated and newly emerging needs in view of the aviation and airport industries, far more exceed those differences. 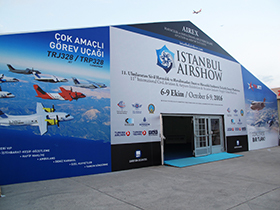 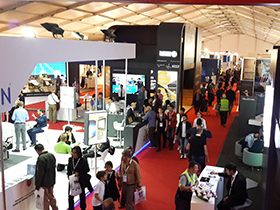 Having entered the era of restructuring and investment earlier than most nations in the Region, Turkey sets a perfect benchmark for the said markets and thus, plays an important pioneering role both for the aviation and airport industries in Eurasia and the Middle East.